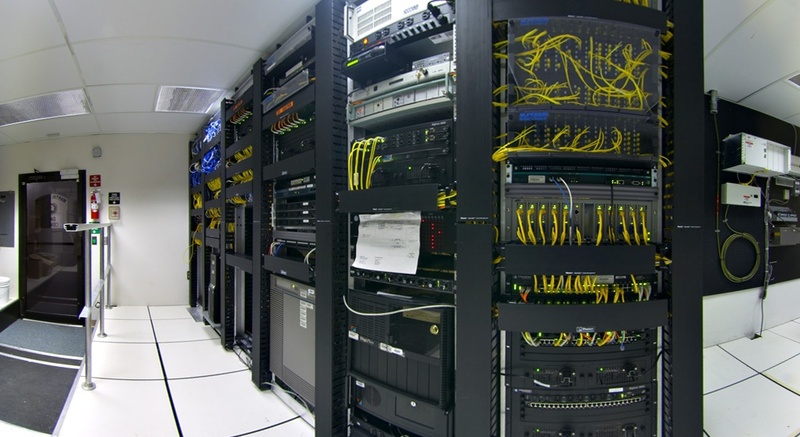 Our Servers are co-located in a state of the art data center around the world IDC. Which offers complete redundancy in power, HVAC, fire suppression, network connectivity, and security. All the datacenter facility sits atop multiple power grids driven by TXU electric, with PowerWare UPS battery backup power and dual diesel generators onsite. Our HVAC systems are condenser units by Data Aire to provide redundancy in cooling coupled with 10 managed backbone providers. Twelve more third party backbone providers are available in the building via cross connect. Fire suppression includes a pre-action dry pipe system including VESDA (Very Early Smoke Detection Apparatus) with over 500 smoke detectors. Network architecture utilizes the Enterprise routing and switching engines from Juniper and Cisco. We utilize Juniper M20 routers as border routers, Cisco 6500 series switches in our distribution layer and Cisco 6500 switches in our aggregation layers, and Cisco 3500 and 2900 series switches at the customer layer. Our network is fully meshed and redundant with 11 backbone providers.